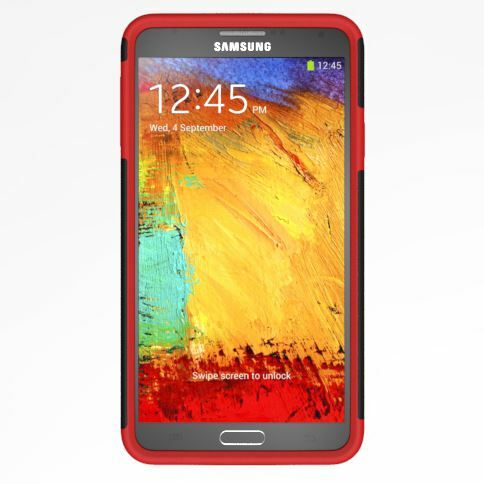 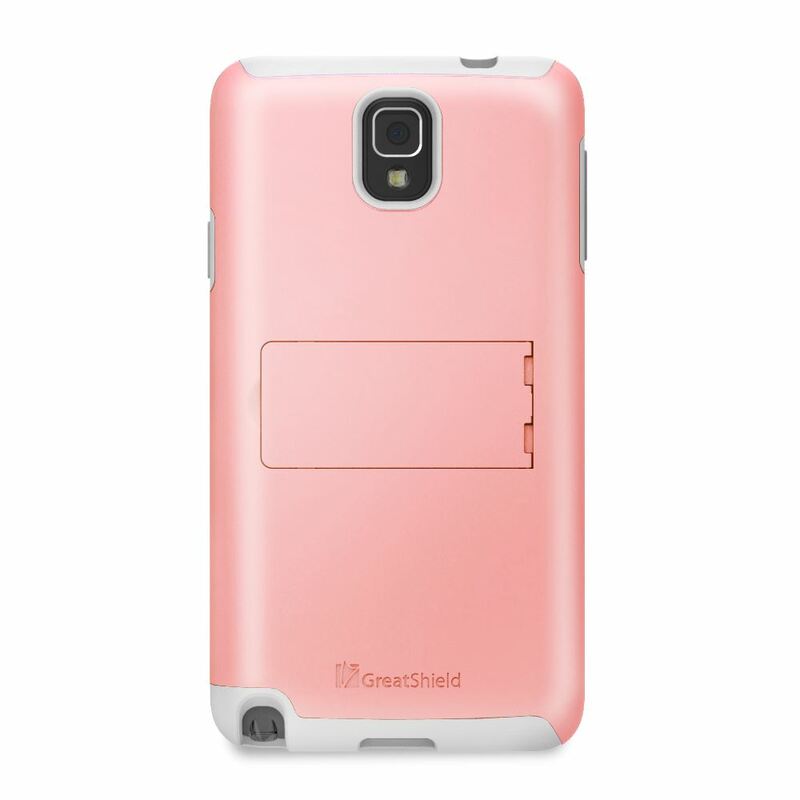 Engineered with polycarbonate (PC) hard plastic and soft silicone, the GreatShield Legacy for Samsung Galaxy Note 3 / Note III is designed with dual layer protection to withstand shock and impact from everyday use. 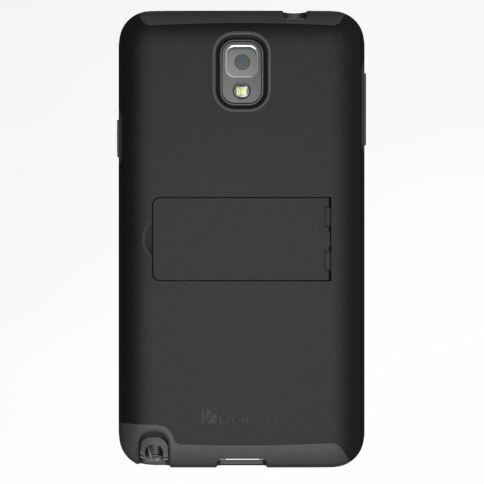 The slim and stylish profile protects your phone with minimal bulk and complements the essential look of your Galaxy Note 3 / Note III. 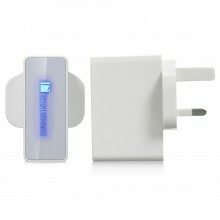 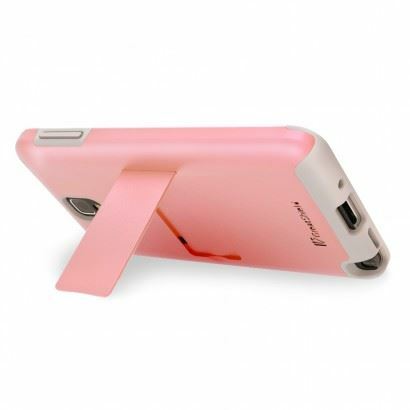 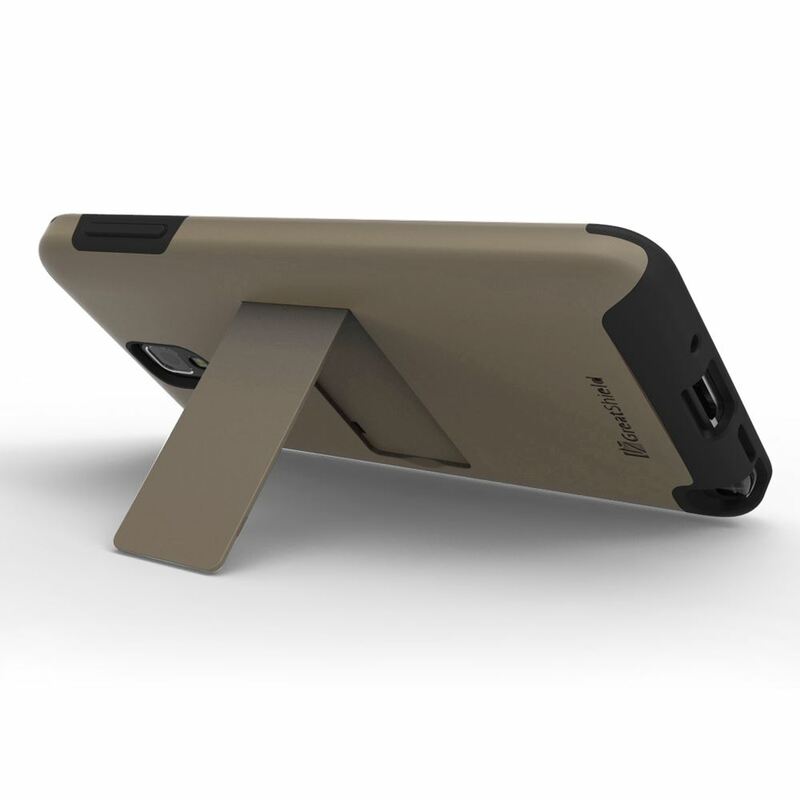 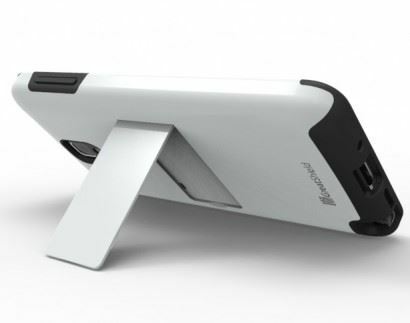 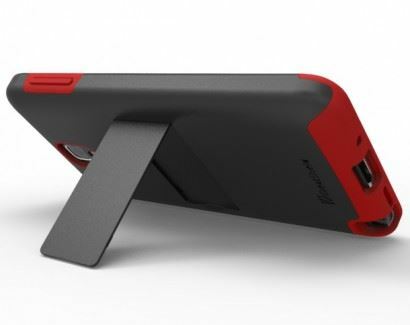 The built in kickstand gives you the convenience to watch videos and movies with desired comfort and stability. 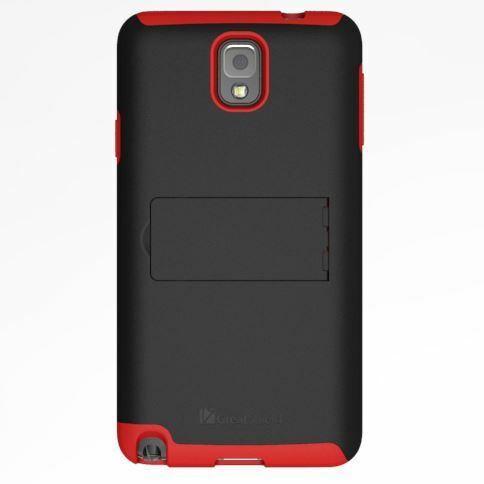 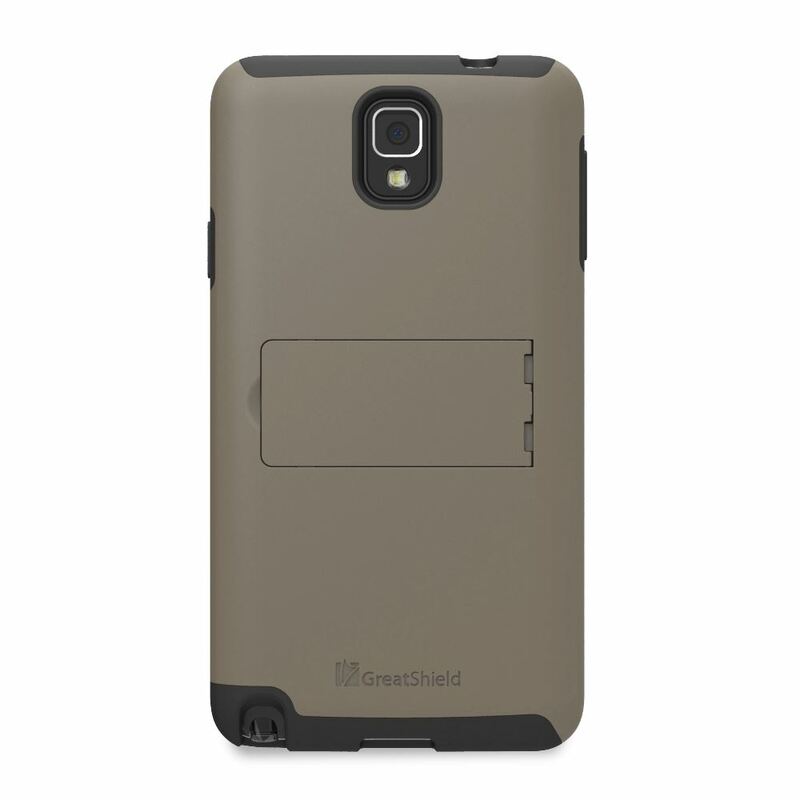 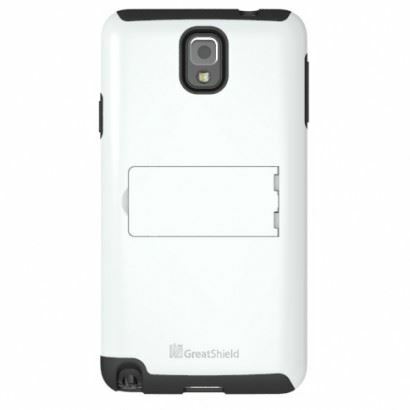 The GreatShield Legacy cases are reinforced to suit the Samsung Galaxy Note 3 / Note III and give it effortless access to all ports, buttons, and features. 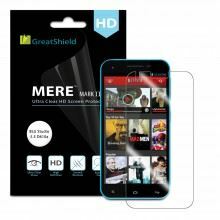 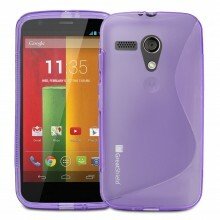 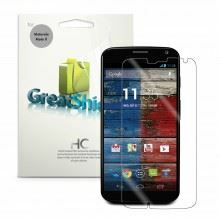 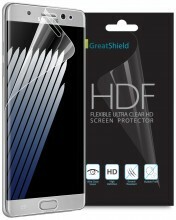 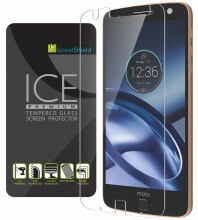 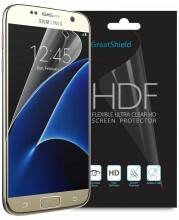 The GreatShield Legacy comes with an ultra-clear screen protector at no cost to you. 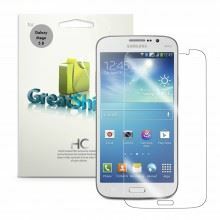 Enjoy crystal clear visibility and high definition display while protecting the display of your Galaxy Note 3 / Note III from unwanted scratches and blemishes. 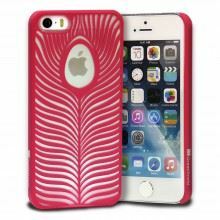 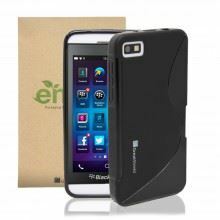 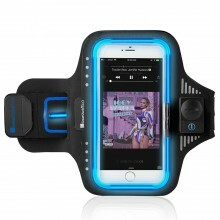 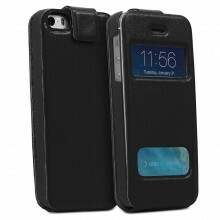 The smooth hard cover provides good protection to the inner soft rubber lining & phone all round, except at the bottom near the speaker, microphone & USB port. 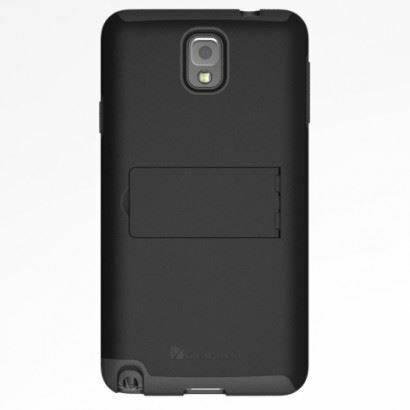 Here, the thin section of the inner soft rubber lining looks like it will eventually tear. 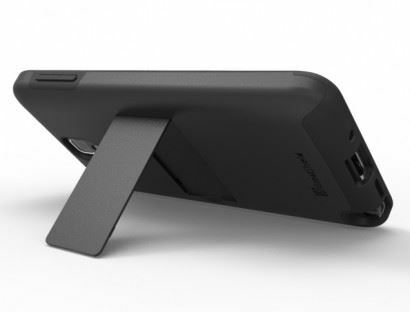 The stand is a nice feature, but I feel it is hinged on the wrong side, as the majority of people are right handed, using the stand puts the buttons on the left!